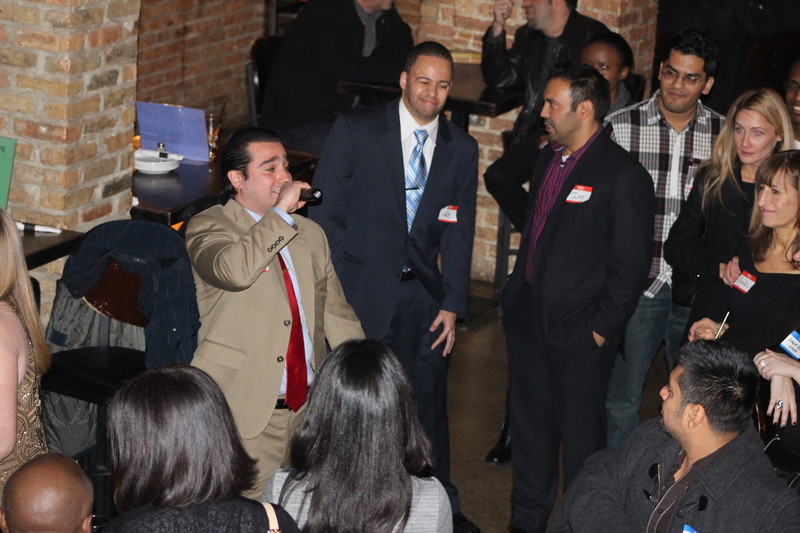 Heat Up Your Networking at Moe's Cantina River North! Promote and grow your business, make professional and social connections, find a great job, or make a great hire at Moe’s Cantina River North, 2nd floor, on February 17th, from 6:00-9:00 p.m.! 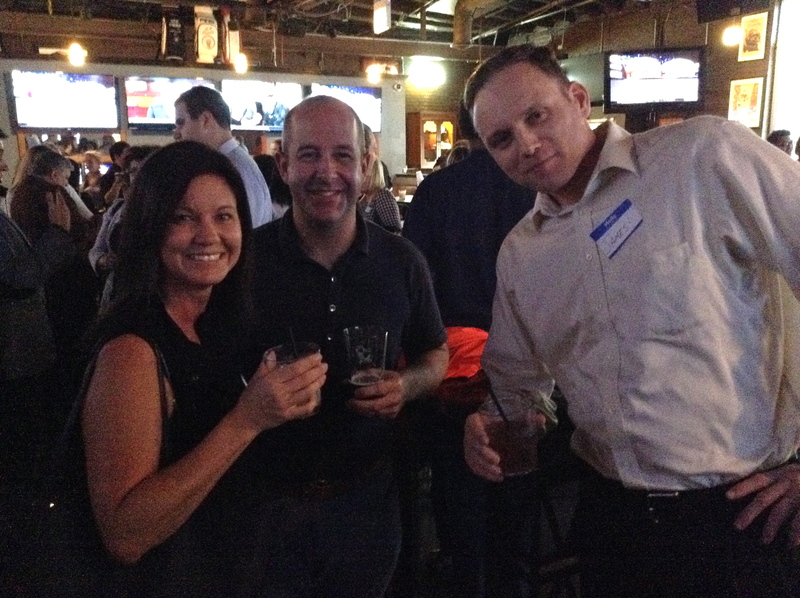 Network with others who share your professional or social interests, and come share the cheer! When you arrive, you’ll be greeted and given a name tag, because everybody doesn’t know your name (we want to change that)! 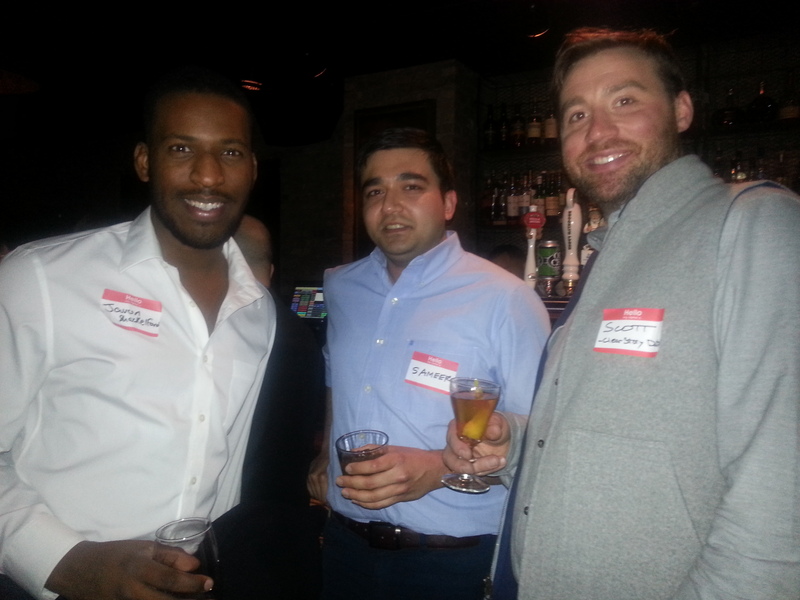 There will be tables labeled for various professional and social interests so that you will meet other like minded individuals. - A drink ticket you can use any time during the evening. - Moe’s tasty south of the border appetizers (while they last). Don’t forget to bring your business cards to distribute, as well as to drop in our crystal bowl on your way in, for our free door prize raffle! Volunteers may sign up at the door for the elevator pitch contest. gets supreme prestige and a great prize. - 8:00 p.m. Free Door Prize Raffle with great prizes! Moe's Cantina is located at 155 W. Kinzie St. You must be 21 years of age with a valid ID. Moe's Cantina is located at 155 W. Kinzie Street.